HOTEL LE SAINT ANDRÉ welcomes you in Montréal. We have the perfect room to suit your needs, preferences, and budget. Contact us! Whether you are in Montréal for business or pleasure, HOTEL LE SAINT ANDRÉ is the best place to enjoy your stay. Perfectly located in the heart of Montréal, the hotel is near cultural and shopping centres, entertainment venues, and restaurants. Our guests enjoy internet and local calls. Our breakfasts are served every morning in the room between 6 A.M and 11 A.M. You’ll be treated to a continental breakfast comprising baguette, croissant, coffee, tea, and juice. HOTEL LE SAINT ANDRÉ has 4 floors with 60 rooms, a 24-hour front desk, and a convenient elevator. The public areas are all air-conditioned, and there is a microwave in the lobby. Since 2001, we have worked to deliver a fantastic and unforgettable experience, all backed by a team with more than 25 years of experience. By choosing to stay in our hotel, you can not only enjoy a comfortable and affordable room but also have easy access to local tourist attractions in the city centre. In addition to accommodation and restaurant services, we also offer you a guided cruise trip on the Saint-Laurent river. Take a break and relax with the various activities we provide for your convenience. Book your room at HOTEL LE SAINT ANDRÉ today! We have over 25 years of experience and guarantee a pleasant stay. 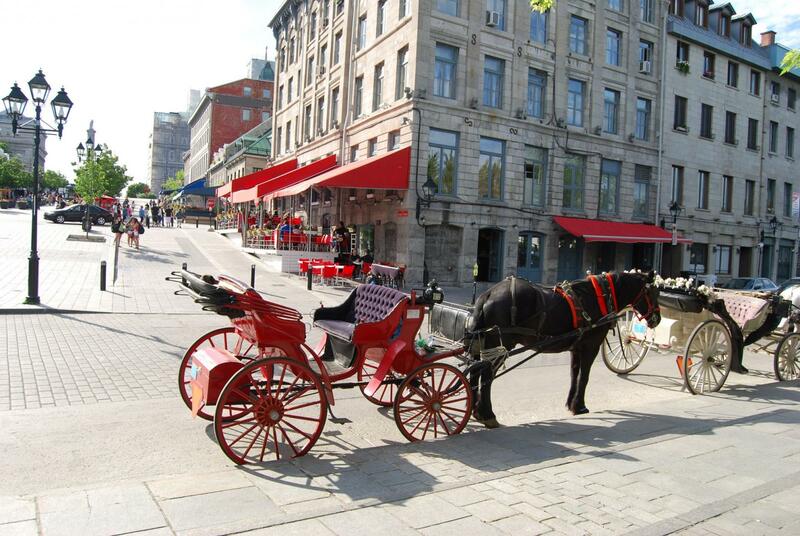 We are close to multiple local attractions in Montréal. Some of our benefits include free wifi, breakfast, and affordable rooms. Our staff is multi-lingual and highly professional at all times. Contact us to book a room and learn about our hotel services!